Originally from New Jersey, Preston is a finance major graduating from the University of Utah in spring 2019. Preston was active in the University of Utah Finance Club, Student Investment Fund, and University Growth Fund. 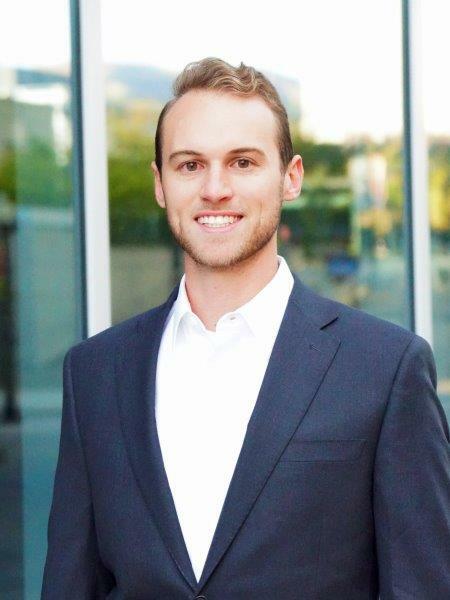 He also interned in real estate private equity for two semesters at Sundance Bay and completed an internship in Real Estate Banking with JPMorgan in summer 2018. In July 2019, Preston will be joining JPMorgan’s Real Estate Banking team in Dallas, TX where he will underwrite debt on a variety of real estate projects nationwide. Preston’s long-term goal is to join a premier buy-side real estate firm in Texas. UGF provided a platform for Preston to gain experience in technology, venture capital, and a variety of industries outside of real estate. In his spare time, Preston enjoys mountain biking, skiing, and golfing. His favorite ski resort is Grand Targhee in Wyoming. Preston also enjoys traveling, having visited 15 countries and plans to backpack Europe for eight weeks following his final semester.